If you still need to get some holiday shopping in this is the weekend to do it! More than one holiday market is taking place where you can get one-of-a-kind, locally-made, high quality items. 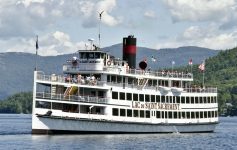 See what else is happening in Lake George this weekend with a Breakfast With Santa, deals going on at Adirondack Winery, and more. The inaugural Adirondack Christkindlmarkt is happening this weekend at the Festival Commons at Charles R. Wood Park. 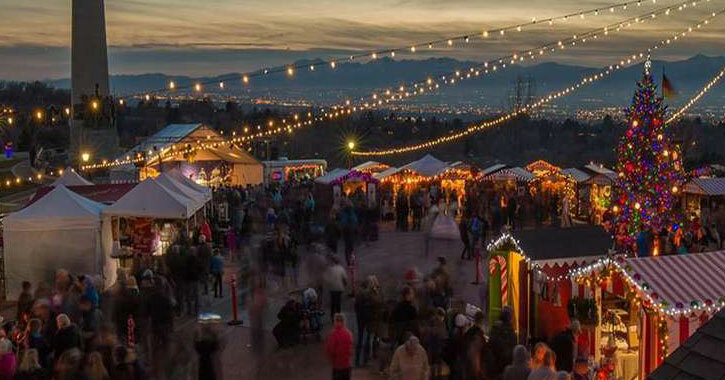 It’s based on German Christmas markets from centuries ago, and will include close to 30 artisan vendors under a heated tent, holiday light displays, fire pits, kids activities, live music, and more. 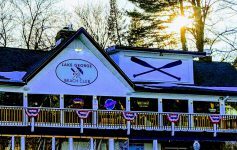 Enjoy a hearty breakfast with the big guy at Fort William Henry. There will be omelettes, pancakes, home fries, bacon, pastries, and more. The cost is $15 for adults and $8 for kids. 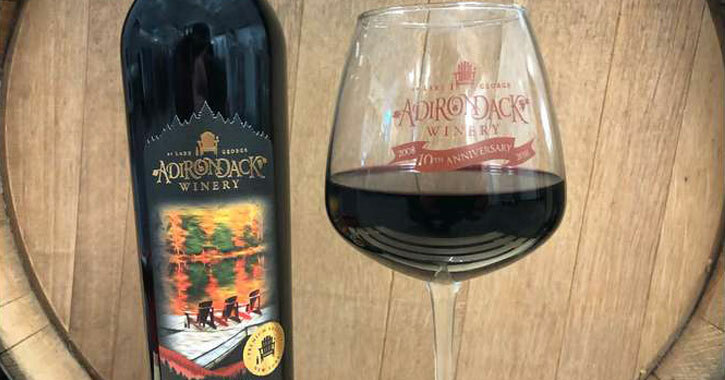 Try new wines at Adirondack Winery this weekend and take advantage of deals going on to stock up for the holidays. There will also be a Wine Glass Candle Making event happening on Saturday. A holiday festival and tree lighting is taking place at the Queensbury Town Offices. Some special guests will make an appearance, including Santa and Mr. Twisty, and the Bolton Dance Company will be in attendance. Over 80 artisans and artists will be selling handmade items at The Shirt Factory in Glens Falls. Get stocking stuffers, ornaments, and more. 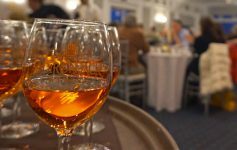 There will also be live demonstrations, a food court area, hot beverages, and wine and distillery samples.